Full of rich browns with grey undertones, the Beaumanor Oak is ideal for introducing a more aged, vintage vibe to a room. 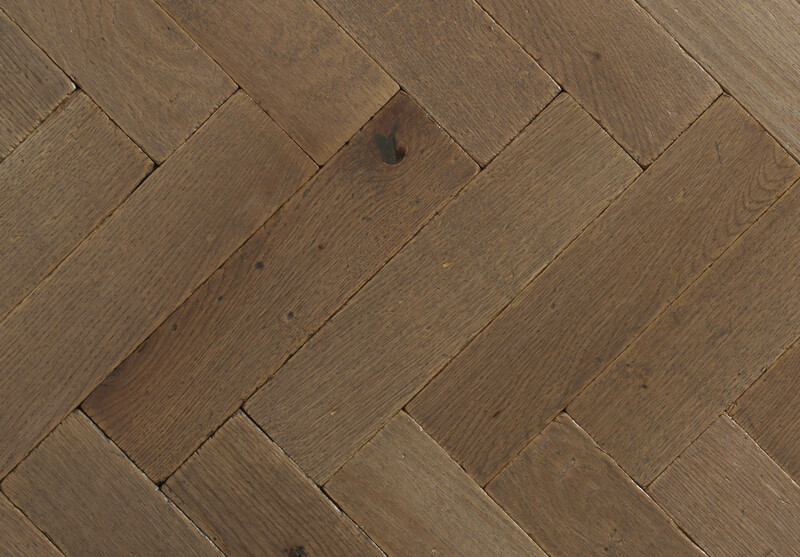 The grain and knot detail in the wood is highlighted with dark brown and black tones, to bring out the beautiful natural detail in the blocks. The Beaumanor Oak works well against softer, neutral tones to ground a scheme, or for those who are a bit braver, it works wonderfully against rich, navy colours and brass detail.